Finally have my computer and Excel back up running. I decided to start working on the new I.O.C. 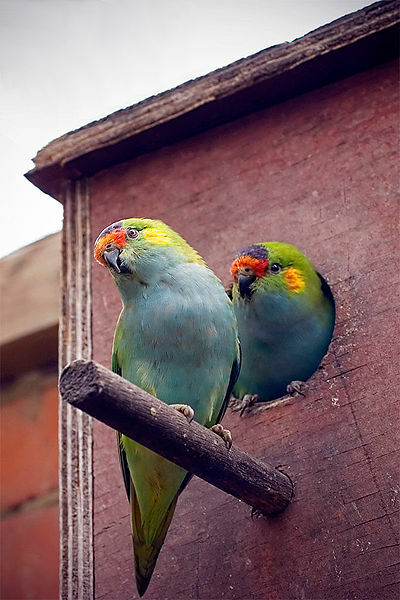 5.3 version and was surprised to see that they had divided the Psittacidae – Parrots Family. Well, that family had 369 species and now the new family has been named Pittaculidae – “Old World Parrots” with 192 parrots. 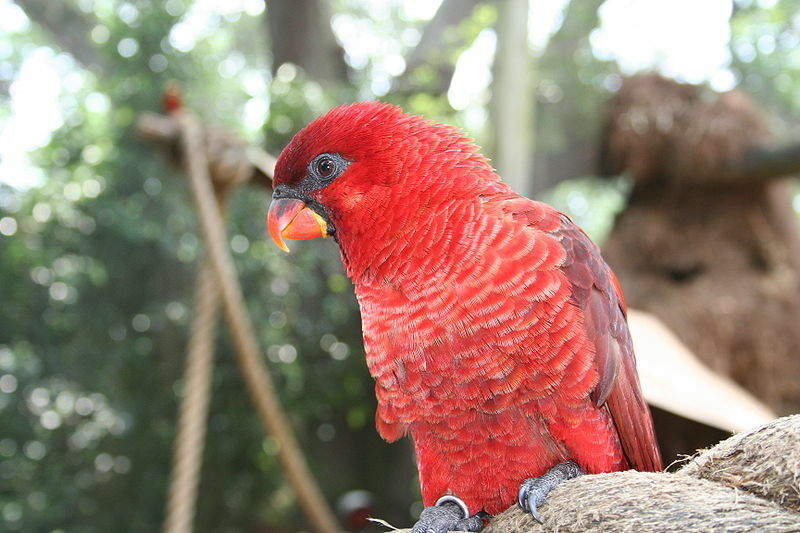 The old family, Psittacidae – African and New World Parrots has 178 avian wonders. 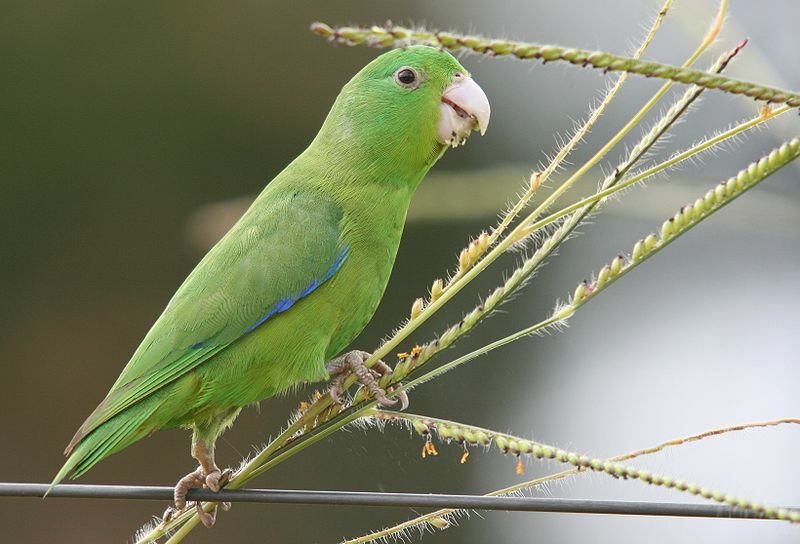 They added two new ones to this family; the Turquoise-winged Parrolett (Forpus spengeli) and the Large-billed Parrotlet (Forpus crassirostris) that were subspecies of the Blue-winged Parrotlet family. For now, that is about as far as I have gotten with the update. That was a major reshuffle which I plan to tell about in the next blog. Stay tuned! This entry was posted in Birds, Birds of the World, Birdwatching and tagged Christian, Creation, I.O.C. Ver 5.3, Nature, New Family, Parrots, Photography, Psittacidae, Psittaculidae, Update. Bookmark the permalink. 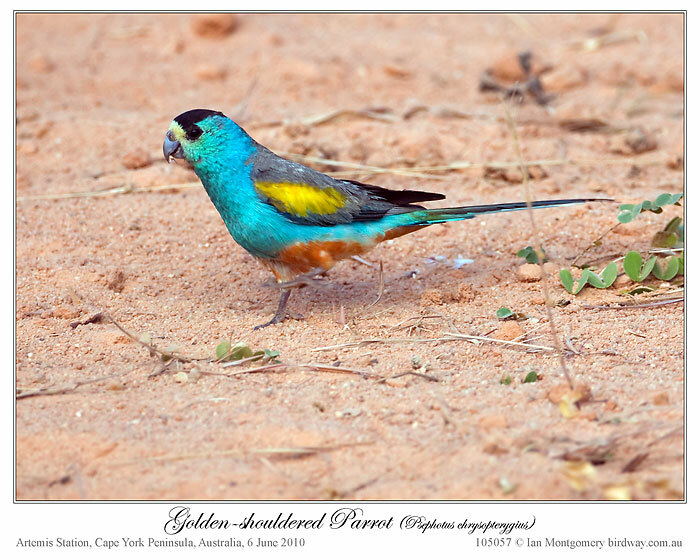 My goodness, that Mulga Parrot has every color in the rainbow, doesn’t he? Gorgeous. The Parrot Order has some of the most colorful beauties from Our Lord..
You blog also has a lovely bunch of birds. Wow Lee! 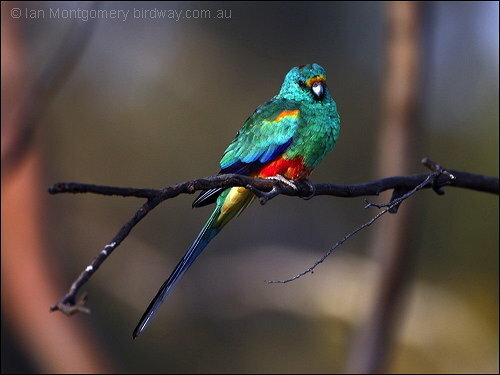 I can see I need to go west and search out this beautiful Mulga Parrot! I have never sighted one yet, but it is a fair trip out to see one, maybe next year. Thanks for sharing this information and gorgeous pics. I don’t know why scientists enjoy changing the names of things and reclassifying them, they do that with many biological fields. It just makes it more difficult for us novices. Looking forward to seeing those photos next year. They are doing a lot of DNA studies right now and beginning to find out how wrong they were on some of the families. Parrots are great fun, and some great colours. They can keep those cameras of yours busy.